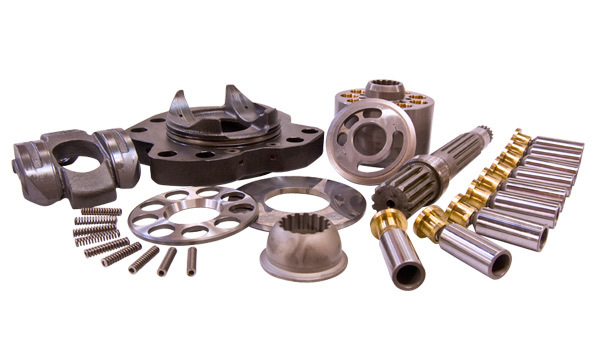 HRD continues to develop and stock aftermarket parts for Hitachi, Kawasaki, Linde, Komatsu, Rexroth and others. 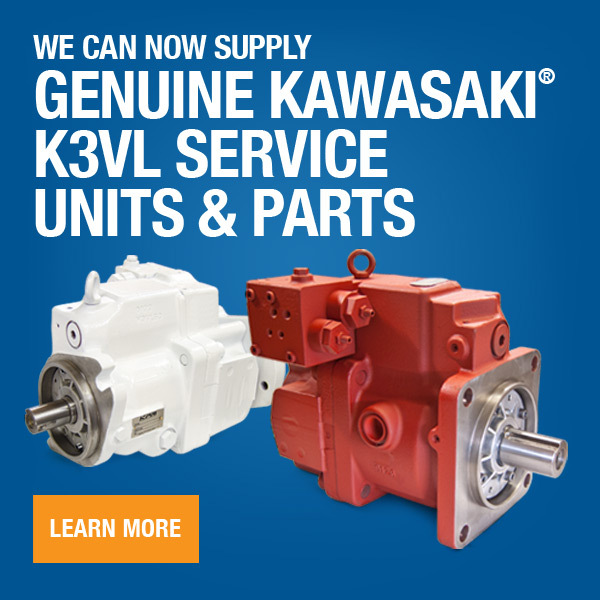 We service a large dealer network both domestically and internationally with our trusted line of quality OEM interchangeable replacement parts. And we continue to update our inventory to meet market demand. We regularly stock parts like: Ball Guides, Bearings, Block Springs & Disc Springs, Cylinder Blocks & Valve Plates, Housings & Casings, Pilot Pumps, Piston Sets, Seal Kits, Set Plates, Shoe Plates, Shafts, Swash Plate Assemblies, Bolts & Screws and much, much more. Don't see what you're looking for? Our inventory is constantly changing, give us a call - we still might have it or can possibly source it from our other companies.